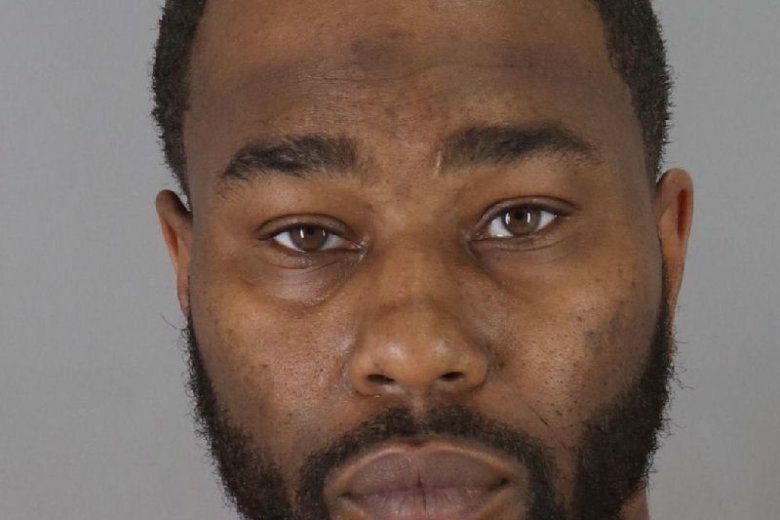 SAN MATEO, Calif. (AP) — Police in Northern California say an Uber driver has been arrested for trying to break into the home of a passenger he had dropped off at the San Francisco airport, then burglarizing a neighbor’s home. The San Mateo Police Department said Monday that officers arrested 38-year-old Jackie Gordon Wilson Friday at his home in Rancho Cordova. Officials say surveillance video shows Wilson trying to break into his passenger’s San Mateo home but giving up after an alarm sounds. Police say Wilson then went to another home a few blocks away and was caught on video breaking in there. The department says Wilson was arrested at his home, where detectives found some of the stuff stolen from the San Mateo home. Wilson faces burglary and attempted burglary charges.